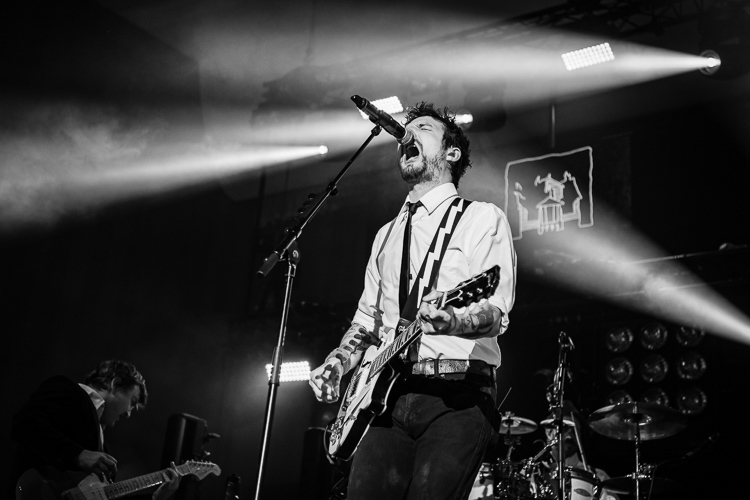 I first photographed Frank Turner at the Beautiful Days festival last year. I was not only blown away by his music but also his stage presence. He was a real joy to photograph. Every music photographer wants to photograph an artist who has lots of energy and style as it makes the whole process of creating great photographs that much easier. So when I heard Frank was stopping off in Exeter as part of his Be More Kind tour, I was straight on the phone to my friends over at MusicMuso to see if we should team up to cover the gig. Of course, the answer was yes and we both got ready for what was almost guaranteed to be a great night of music and photography. First up on the stage was The Homeless Gospel Choir. 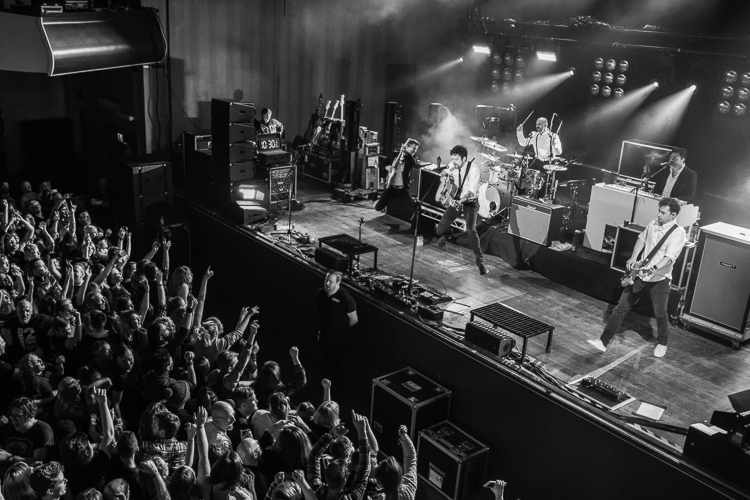 Following seamlessly on from The Homeless Gospel Choir came the Arkells. 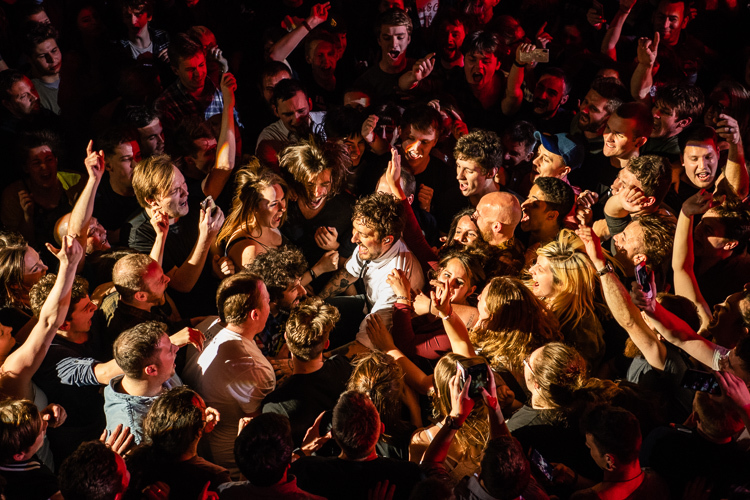 Normally I will only post two or three photos of the main act on the blog, but I captured so many great images of Frank Turner that I just had to share a few more than that! It was great to see three great bands and for The Great Hall to be packed out like that. Not a bad way to spend your Saturday night working. If you want to read a review of this fantastic gig and see even more of my photos from the gig then head over to MusicMuso.